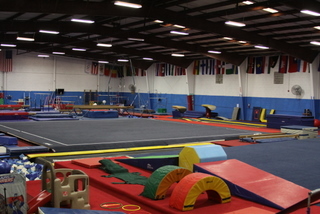 At TGR, the facilities coaches, staff, parents and fellow gymnasts support the dreams and goals of each other. Our team coaching allows all team members the benefit of the expertise of each of our 6 upper level coaches and our special visiting coaches from all over the world. Palm Beach Post blogger Julio Poletti visited TGR for Parkour class last week, and gave us a great write-up. Click through to watch the video! 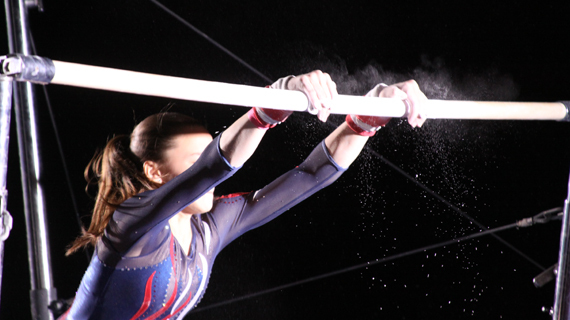 While competing for his home country of The Dominican Republic at the 2013 World Artistic Gymnastics Championships in Belgium, Audrys "Fenfi" Nin Reyes submitted a new Pommel Horse element that was accepted for evaluation.